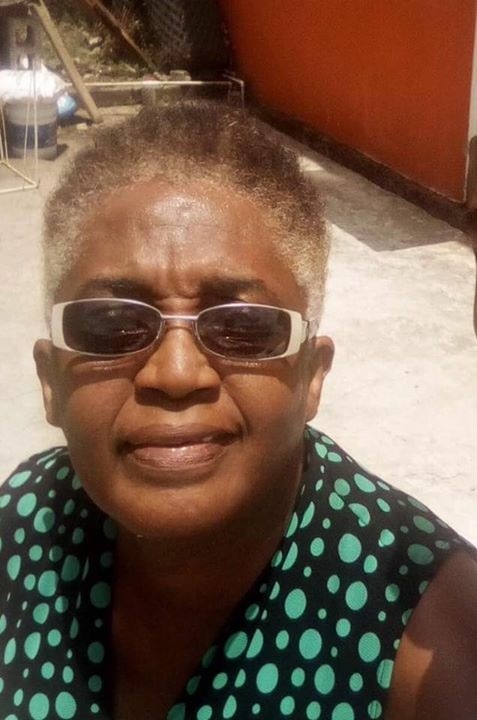 Police have confirmed that the body discovered in the Halifax Bay area on Friday evening is that of 63-year old Eslyn Andall who was reported missing by her family since Monday evening. A resident of Mt Gay, St George, Andall was last seen in the vicinity of River Road, St George about 1 pm on Monday, 3 July 2017. She was wearing a pink thin-strap top, knee length grey denim pants and a white baseball cap. Police and other family members have been searching for her since her disappearance. Her photo was posted on flyers in different locations around the Town of St George, as well as shared on the Facebook social media website..
Andall, according to information on the flyer was recovering from a stroke and was unable to speak properly. Her body was found in the same area where her sister lost her life in a vehicular accident a few years ago. Andall was identified by her clothing.